Housing market confidence its currently at its highest since recession started a few years back. According to the data supplied from the Halifax, they recently indicated that house prices rose by 1.1 per cent last month to an average of £168,521 and have increased by 5.2 per cent in the past year. 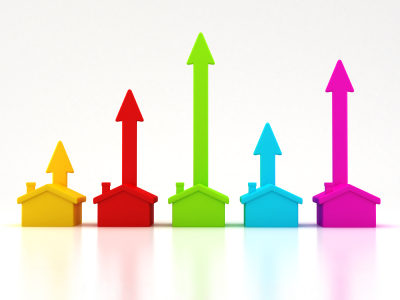 Interestingly the property web site Zoopla.co.uk showed that 81 per cent of people believe house prices will increase in the next six months, with the average rise expected to be 5.7 per cent. This means confidence has grown in the UK housing market and is the highest it has been since the start of the recession according to an online source of UK property market information. The public’s confidence in the future performance of the housing market is great to see and will provide continued confidence for future growth and recovery as is already shown in the Halifax figures. With the looking general election there will be a lot more certainty about what the state of play is for future months to come in the UK property market.